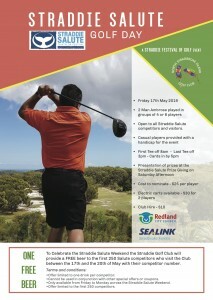 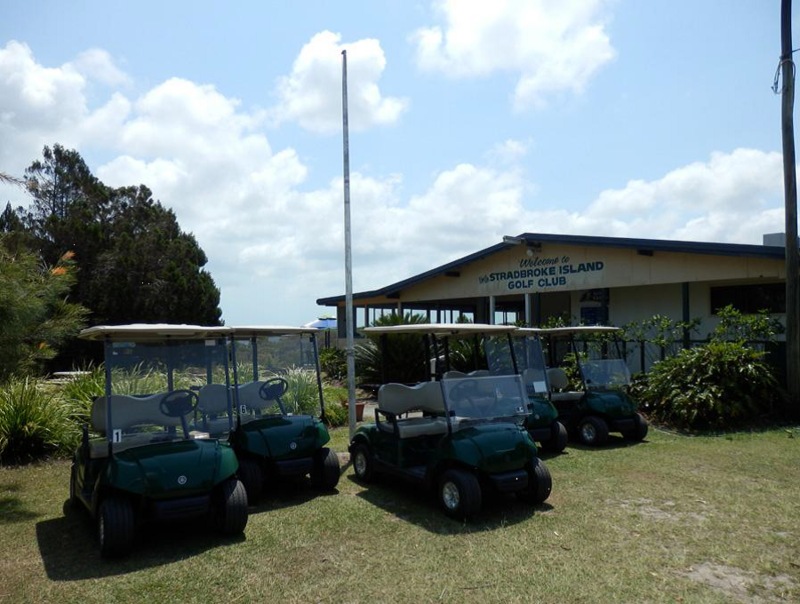 The North Stradbroke Island course is a Par 70 – 9 hole & 18 Tee with grass greens and fairways. 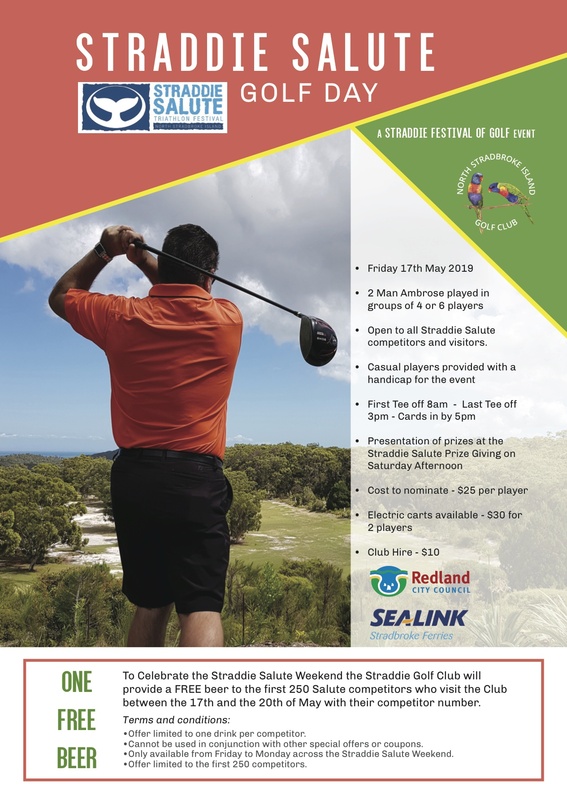 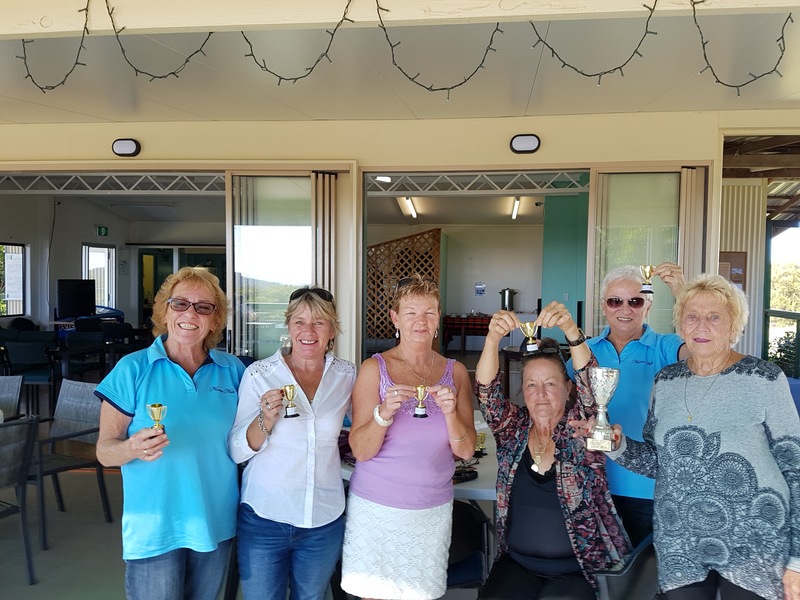 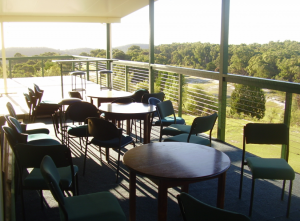 Offering exquisite views of Brown Lake, Moreton Bay from Redland Bay to Brisbane and North to the Glasshouse Mountains the course is shared with local fauna including Kangaroos and a host of bird life amidst the natural setting of the Islands Flora. 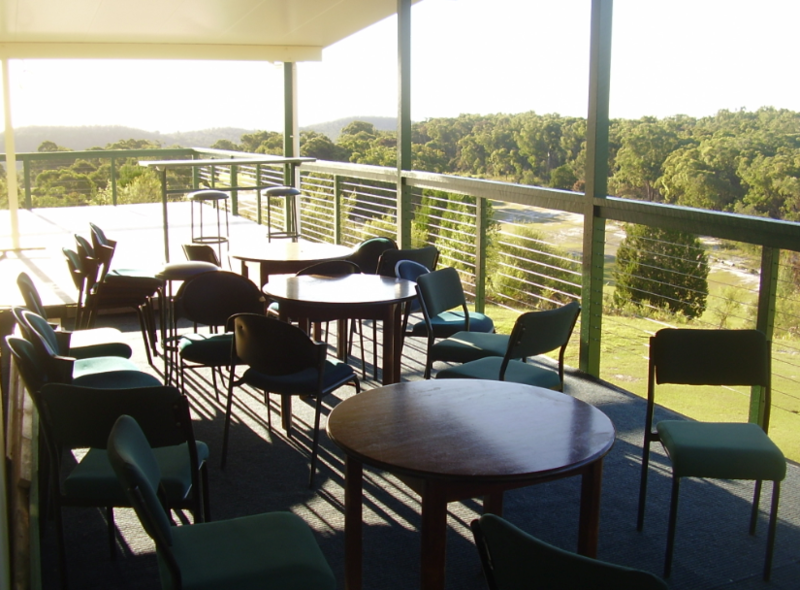 We welcome you to avail yourself of the clubhouse facilities whilst enjoying the outstanding views.